Asif Traders is a locally owned and operated Mechanical Contracting Company that specializes in all areas of Commercial Refrigeration, Electrical, HVAC & Energy Management. 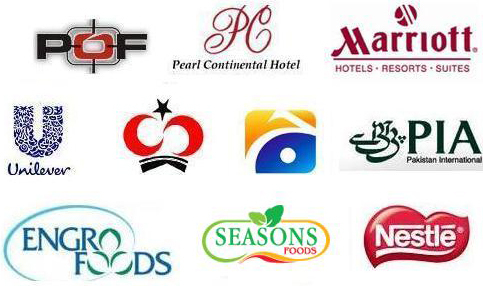 We have been proudly serving our valuable customers including Pakistan Army, Pakistan Atomic energy, Pakistan Ordinance Factory and other Government / Semi Government departments for over 30 years. 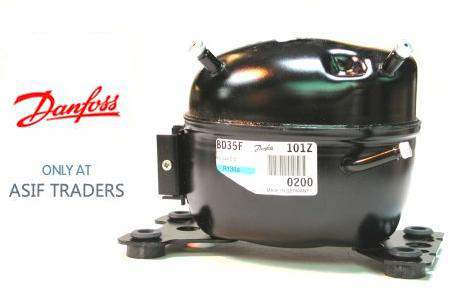 Danfoss Black star hermetic compressors can be use for household as well as industrial refrigerators and freezers. 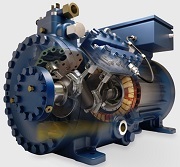 Danfoss also offers compressors for heat pumps, 12 and 24V compressors for refrigerators and freezers in commercial vehicles and boats. 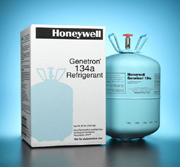 Typical size ranges from ½ to 1 1/2HP with R134a, 404, and 507 refrigerants. COPELAND Corporation (USA) is the world leading supplier of Air conditioning and Refrigeration compressors with the best technology. Copeland's range of products covers over 10,000 different models serving virtually every HVACR application need. 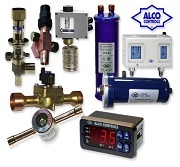 To control refrigeration, air conditioning and heating systems Emerson Climate Technologies offers a broad range of expansion valves, filter driers, solenoid valves, oil management products, pressure transducers, thermostats, etc. All components of Alco Controls, mechanical as well as electronic, are designed and manufactured to ensure maximum efficiency and reliability. 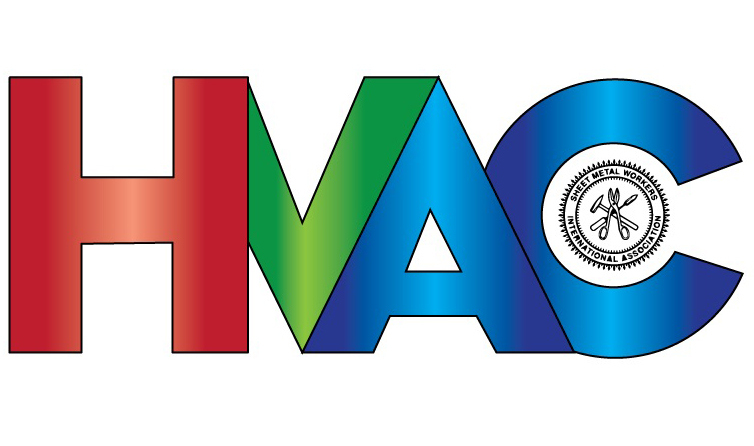 A wide range of hermatic and hermatic compressor from the world top leading manufacturers covers almost 10,000+ different models, servving virtually every HVACR application need. Our core values have evolved over the course of time. They are not just words invented in a boardroom and printed on glossy paper. They are values actually lived throughout the Asif Group of Companies, across geography and cultures, position levels, and businesses. On a regular basis we measure our customers’ perception of Asif Traders. These measurements confirm that our values are more than just words.